Yorm Bopha is a housing rights activist from Boeung Kak Lake in Phnom Penh, Cambodia. She was imprisoned from September 2012 to November 2013 on fabricated charges as a result of her peaceful activism. Yorm Bopha, a 30-year old mother of one, was accused of planning an assault on two men. She was convicted despite no evidence against her and inconsistent witness testimonies. 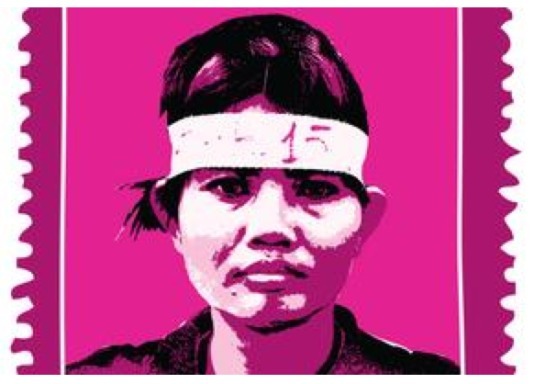 On 22 November 2013, Cambodia’s Supreme Court released Yorm Bopha on bail. The court also ordered that the Appeals Court reconsider her case. However, the charges against her have not been dropped, her release is conditional, and she could still be sent back to jail. Before Yorm Bopha’s arrest, she had been defending her community’s right to housing at Boeung Kak Lake, where thousand of people have been forcibly evicted. In 2012 she was a leading campaigner for the release of 13 female activists from the area. While on a visit to his native California, Andrew Nosrati identified an opportunity to act on his aspirations and decided to run for city council. The app "I Protect" demonstrates how civil society groups and activists have embraced technology to stay ahead of oppressive regimes.